The circuit along the Atlantic coast of Morocco is full of diverse and unique landscapes, amazing cities and magnetic Berber villages. On this trip along the Atlantic coast of Morocco you will begin your tour in the also known as Pearl of the Desert: Marrakech. 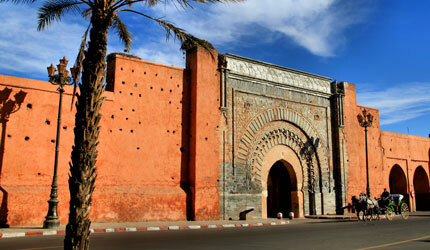 You discover this fantastic city in his famous Djemaa Lafna, with its palaces, gardens and wonderful places. The second step in your journey along the Atlantic coast of Morocco is in south-west across the Atlas. This way you will have plenty of time to admire the amazing landscapes of these mountains dotted many beautiful Berber villages. 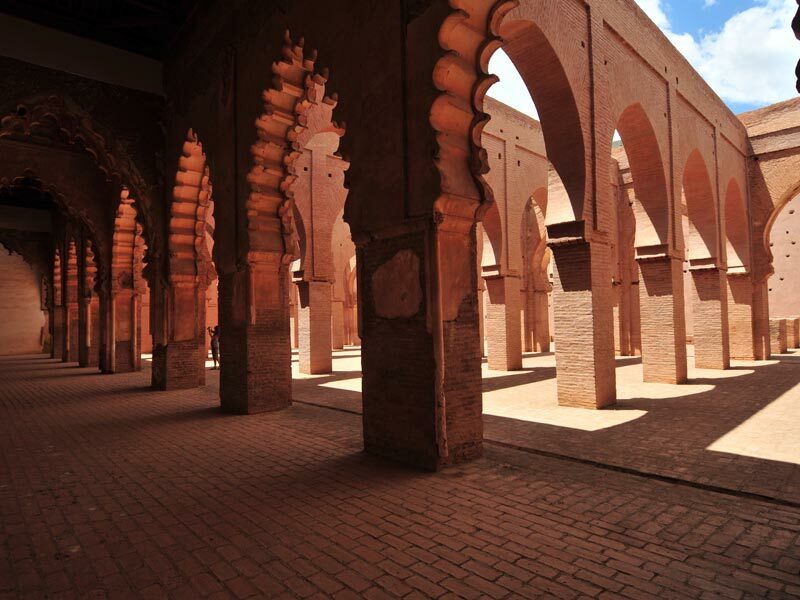 Thirdly, will arrive at Taroudant, also called the grandmother of Marrakech by the similarity of its walls. The latter is famous for its markets, where different and peculiar products of the caravans crossing the desert are sold. Then ye adentraréis in the famous beaches of Agadir, where you will enjoy the Atlantic in one of the most beautiful coastlines. Finally, you will continue rising to Essaouira, a former Portuguese fort famous for its festival of Gnaoua and appreciated by surfers winds. This wide variety of landscapes makes this trip along the Atlantic coast of Morocco a delight to behold and a must to get to know the country tour.